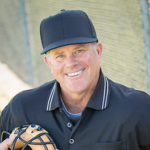 Our umpire training provides a self-paced online approach combined with traditional classroom and field techniques similar to those used at most professional umpire schools. We offer a comprehensive program that takes you through Rules and Mechanics lessons alongside our ByTopic™ videos to cover a wide range of subjects. 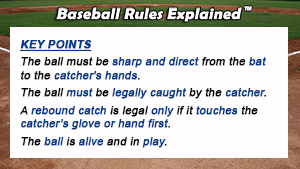 Each rule is reviewed to ensure a complete understanding by the student, as well as a demonstration showing the correct interpretation, as well as any associated umpire mechanic. It is the most in-depth rule review you will find anywhere. 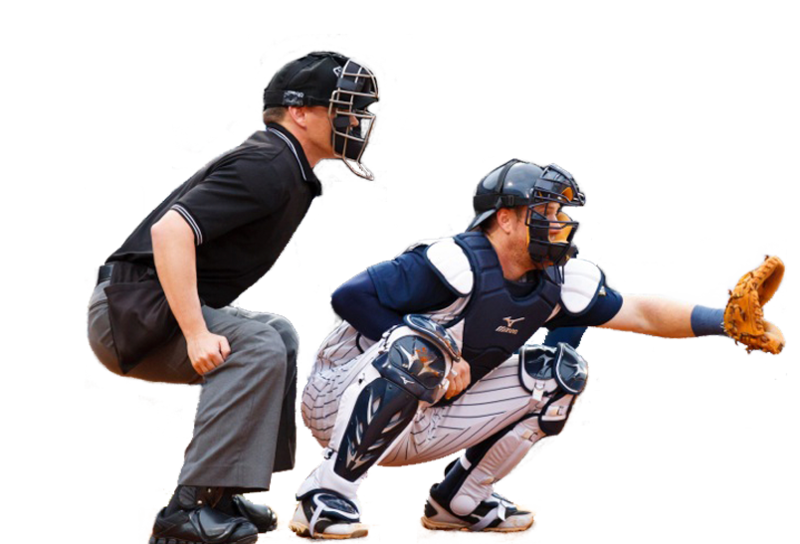 Proper mechanics for 1-man through 4-man are available, as well as the proper mechanics for everything from calling a balk, enforcing obstruction and interference, and properly signaling and calling timing plays – as well as everything in between. 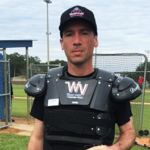 Topics that show various baseball situations and the proper approaches in handling them. Everything from “How to Conduct a Plate Meeting” to the proper ways to deal with a coach arguing are available in our long list of topics. 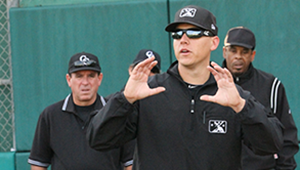 We think this is some of the very best umpire training you can find anywhere – period. 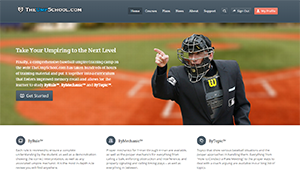 As a UIC for your Association, contact us to take a free test drive of our content and we are sure you will agree that TheUmpSchool.com has hit a home run when it comes to umpire training. 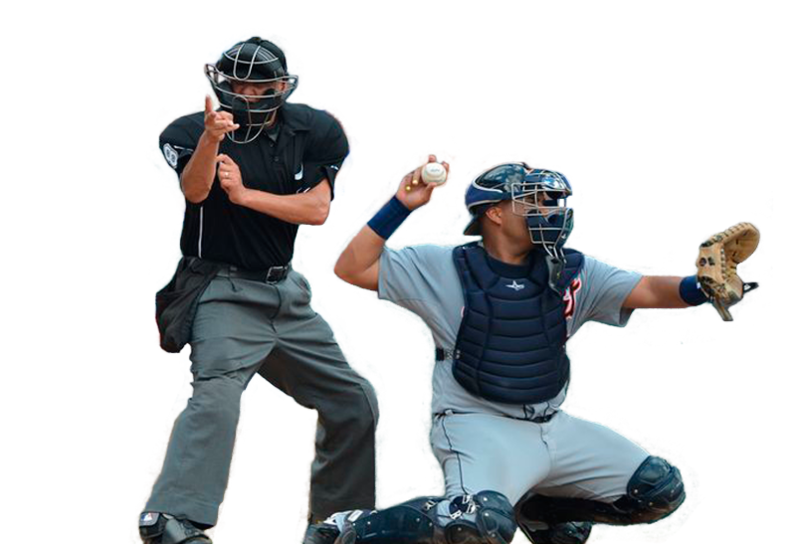 Call us today and enroll your umpires in this revolutionary and proven training approach. 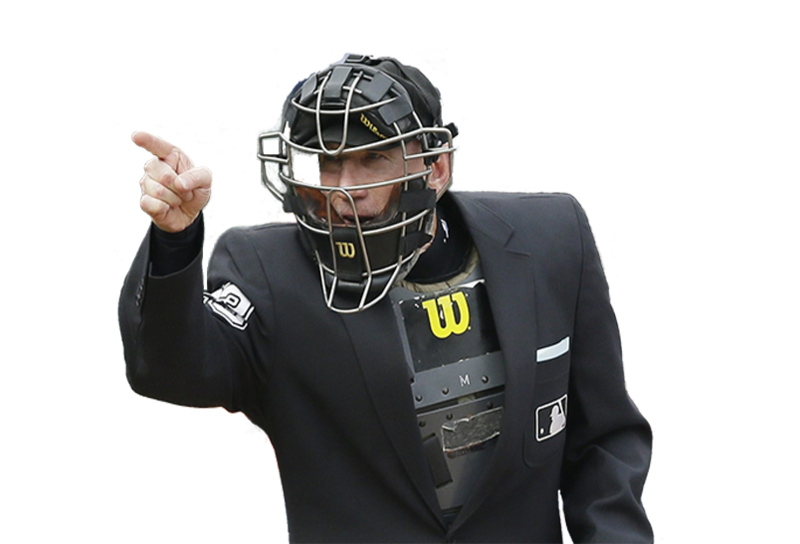 We offer significant league discounts for Umpire Associations. 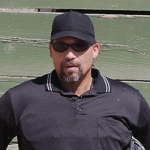 TheUmpSchool.com has great material and is the best continuing umpire training I have found. I would highly recommend them! I really like the idea of using online training, and it helps me stay fresh on rules and mechanics and I can review whatever I want to focus on. A big “thumbs-up” to TheUmpSchool.com. 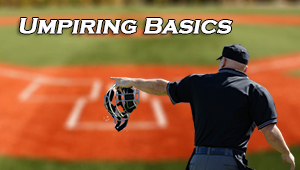 Finally, the opportunity to review umpiring rules and mechanics year-round and the video lessons showing the proper mechanics are very helpful. This is a home run in my book!